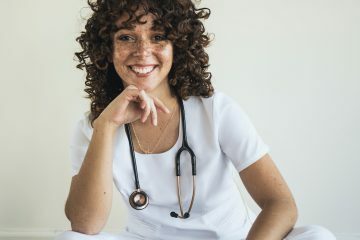 Get to know Ingrid Fianza: A newly-certified Registered Nurse based in Los Angeles who is always one step away from breaking into song and dance. 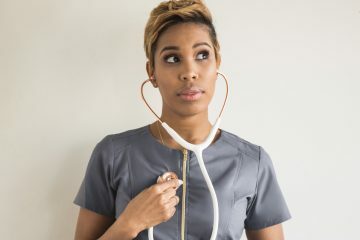 Get to know Jannel Gooden: Pediatric Critical Care Registered Nurse, creator of @noviceisthenewnurse, and everyday superhero. Get to know Michaela Pierre: Los Angeles-based veterinary dental technician and master of bouncy curls.